We’ve all been there: your smartphone battery dying while you’re in the middle of something really important and you have no access to wall socket; you needing a USB stick for some reason (but you don’t always carry one around anymore); or you wasting time searching for your keys or phone because you don’t remember where you put them. 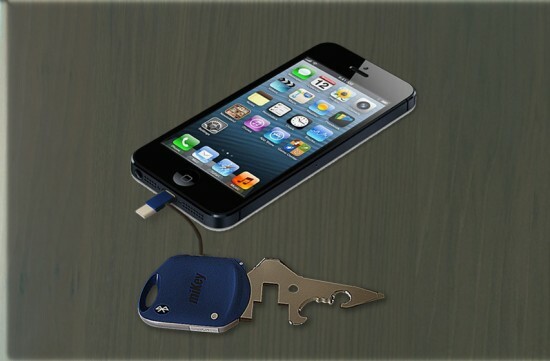 There are simple solutions, of course: get a portable phone battery charger; always bring a flash drive with you; just always put your keys or phone where you know you’ll find them. 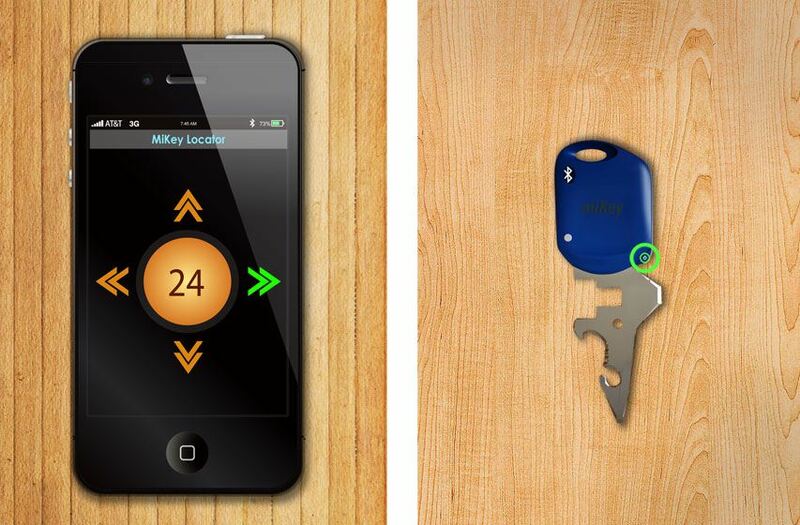 Then there’s the MiKey SMART Key, which can solve all these problems for you in one go. It’s actually an Indiegogo project with 18 days to go, and they have more than met their $4,000 goal. They’re still open to funders, though, with cool perks up for grabs. How exactly does the MiKey SMART Key work? Take a look at the MiKey SMART Key explainer video, and don’t be surprised if you end up funding the project. You can do that here.